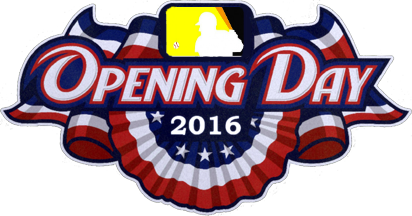 The first pitch will be thrown on Tuesday, May 3rd, 2016 at 6:30PM at the Wiffle Diamond in Shadyside. There is snow on the wiffle diamond right now, but only sixty days remain until May 3 when the sixth season of the Ellsworth Wiffleball League will begin. There are some wiffle teams coming back at full strength, and there will be some shakeups in 2016. Stay tuned for updates on rosters, rules, Spring Training, and more.